The company has appointed Rohit Garg, a psychiatrist to counsel delivery personnel two-three times a week. The online food ordering service company, Zomato has appointed Rohit Garg, a psychiatrist to counsel its employees. The decision to hire a psychiatrist comes after a month when one of its delivery boys was captured on camera eating out of the packets he was carrying. Deepinder Goyal, Founder- Zomato shared in media, "Zomato is “making an attempt to build an environment that encourages professional help." He said as a company, they believe that strong mental health plays a significant role in productivity and the overall quality of work-life, across all levels and stakeholders within the organization. 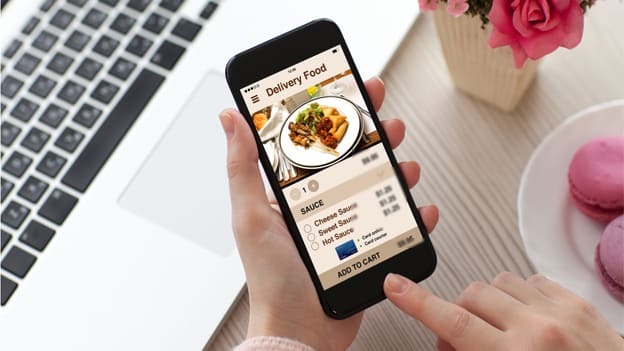 It is reported that besides the delivery crew, Garg will also counsel other employees of Zomato. Earlier the video of Zomato’s delivery boy eating food from the package led company to terminate the delivery boy’s services. The decision led to mixed reactions on social media, with many calling for a better workplace environment for delivery staff. The company said it would come up with tamper-proof packaging material and educate its 150,000 delivery personnel to highlight any such perversions. Goyal was quoted saying, “Regardless of a given employee’s position or department, guidance from an accomplished professional like Dr. Rohit Garg will be an invaluable component in designing a sustainable ecosystem."